We spoke with Simon Miller, Partner at Holroyd Miller about his 30-year career in the industry, his top tips for success and the future of the property market in Wakefield, Yorkshire. My career in estate agency currently extends to thirty years. I have worked for both large corporate and independent agencies, and of course I have been running my own business with two other partners for the last 20 years. It comes as no surprise to many that I am a craft beer enthusiast and wholeheartedly support the growing number of micro-breweries in my town. We are a small independent agency based in Wakefield and Dewsbury. We offer a comprehensive range of property services from a company that dates to 1897. From residential sales and lettings, commercial management and sales, RICS valuations and surveys, our trusted teams are experts in their field who focus on individual needs in an easy and relaxed way. 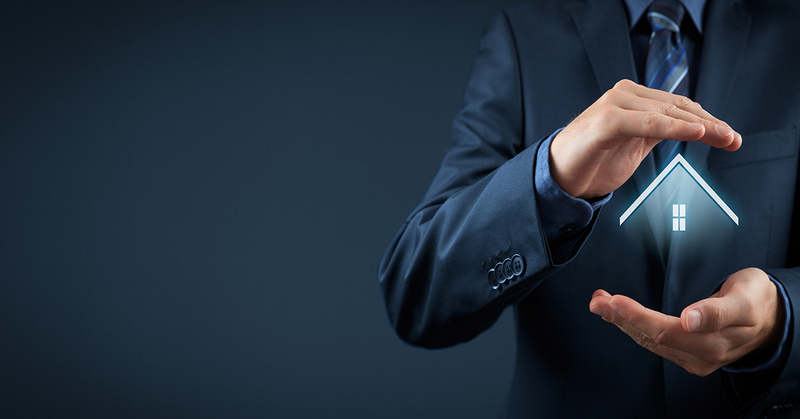 We are hands-on, providing a service that removes the complexity and pressure of property transactions. 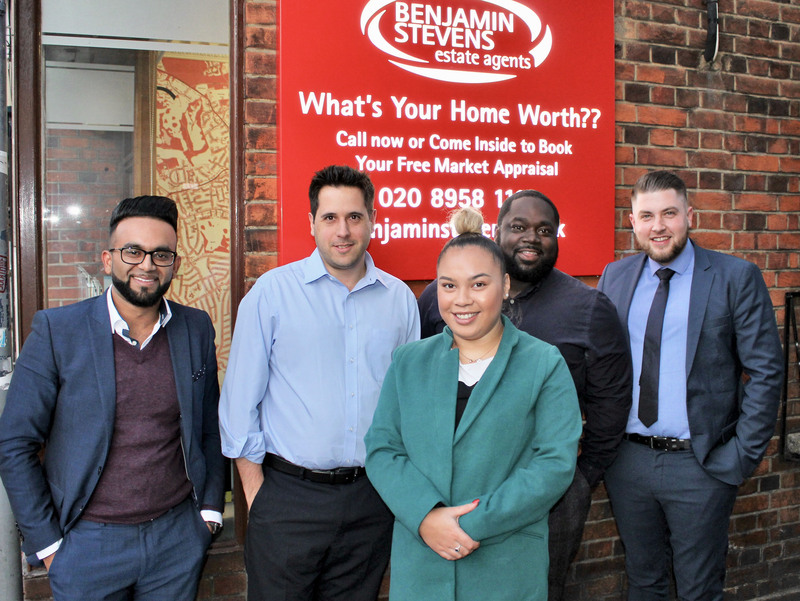 Whether buying, investing or letting, we simplify the process and co-ordinate everything to ensure our customers’ experience is positive and enjoyable. There’s no estate agent jargon here, just well-informed advice and actions. If you became the Housing Minister for a day, what would you change? Can you give six tips for anyone who wants to work in the property sector? You must be a people person. Patience, empathy, a sense of humour and a genuine desire to help are key skills. It also helps if you like and understand the nuances of different types of property. Enthusiasm and a genuine understanding of the property market is essential – it shines through when consulting with vendors and buyers alike. These are all key traits I look for in agents. Why do customers choose Holroyd Miller? Repeat business is a major part of who we are. I have worked and lived in the area for a long time, as have my business partners, Jonathan and Hearl. We are known in our community and are a part of it. I think our customers really appreciate that, not to mention their good experience with us. We take the stress out of the process for them – we manage the complications and their expectations, and that keeps them coming back. What is next for the property market in your area? There are lots of new builds in Wakefield. Given our position next to the M1 and M62 motorway network, our excellent rail links to London, Leeds, and Edinburgh, and top-rated schools, Wakefield has a great deal of potential to be the next “hot spot” in the North. What makes the perfect home for you? A home that feels like a home, not always show home ready but one with character, charm and interesting features, probably an older property with lovely well-stocked gardens. What charities do you support in your local area? This year we chose to support Andy’s Man Club, MS Society Wakefield, and the Wakefield Hospice by becoming the lead sponsor at the Wakefield Festival of Beer. We are very proud to have been involved in promoting the event, and to announce that almost £10,000 was raised. Another charitable cause that we are committed to supporting is our local homeless charity Cap Care. Our support extends to providing food hampers, clothes donations, and furniture donations throughout the year. During the festive period we will be taking part in a supermarket sweep, piling the trollies high for food stocks to be made into Christmas hampers for the charity. There isn’t one! 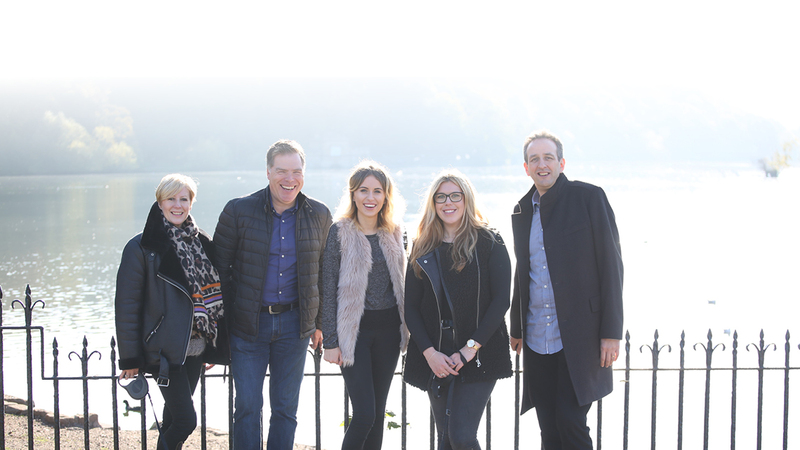 The element of surprise is always there and I continue to be the “Swiss Army Knife” of estate agency – I am involved in HR, marketing, social media, branding, business development, valuations, viewings, negotiating, and making tea… you name it, I do it. Do you have any news you would like to share? We have recently launched a new website which includes a produced film in which the team and I take a completely different approach. We promote the businesses in and around Wakefield, as well as the area itself. The film has received lots of positive comments from locals including Peter Box, the leader of Wakefield Council, all of whom really appreciated our positive promotion of a town we all love. How has The Guild benefitted your business? We’re really seeing the benefits; our Guild membership status lets our clients know they are dealing with professionals. They also know they are receiving the best possible chance of selling by being part of one of the largest network of agents in the country. This alone has allowed us to maintain income levels by emerging as the agent of choice for the higher end of the market. 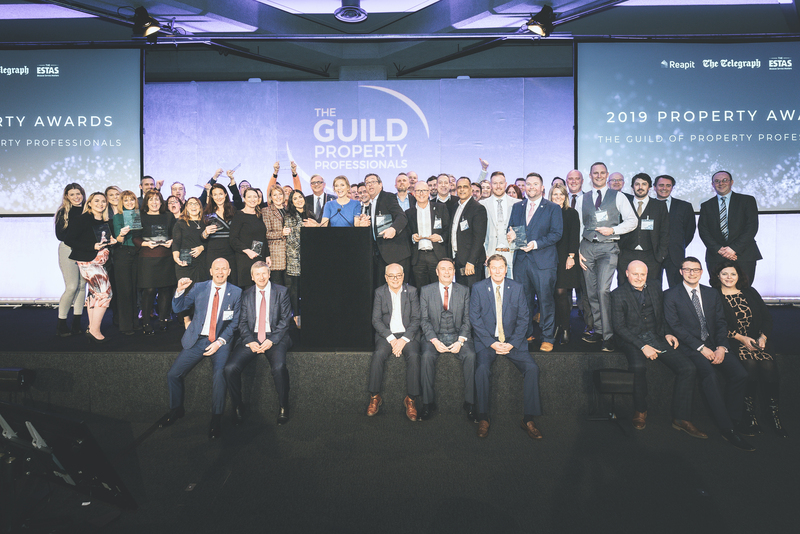 For more information regarding membership to The Guild of Property Professionals email parklane@guildproperty.co.uk or to see more click here.